We’re hosting our final after party of the Challenger Series year - at Radio. If you haven’t been, it’s awesome. Live music, free cover, no line before 11pm with the ONE crew. Sign up below to let us know you’re coming! *This guest list is not needed to get in the bar, you just say you’re with ONE volleyball at the door however, it’s important we know you’re coming as it allows us to confidently secure these large lists with each club/bar. If we don’t know numbers, we don’t get entry. :) Thanks! All teams MUST have proper matching uniforms with numbers, and a corresponding libero jersey. 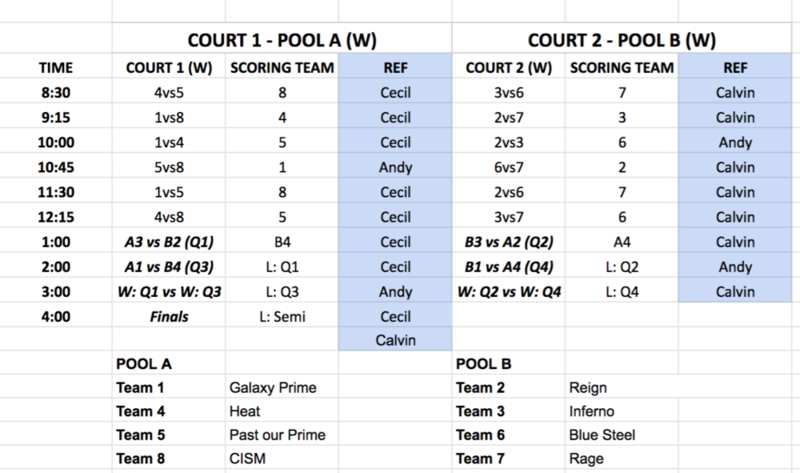 All matches will have a Referee provided, and teams are required to provide lines persons and score keepers for other matches in their pool. Teams wishing to withdraw their entry before the early bird deadline. Teams withdrawing after the early bird deadline will not receive a refund. Teams are rated based on previous Challenger Series results and individual experience. Any new teams will be rated based on individual experience. ONE Volleyball reserves the right to accept teams based on their experience in order to preserve an elite competition environment. Prize money is based on 8 teams or more in each division. All NEW athletes must sign the online waiver prior to playing in the tournament. Athletes only need to sign this once for all ONE Volleyball events in 2019. Full team rosters must be submitted by the tournament registration deadline. Roster size is limited to 10 athletes. 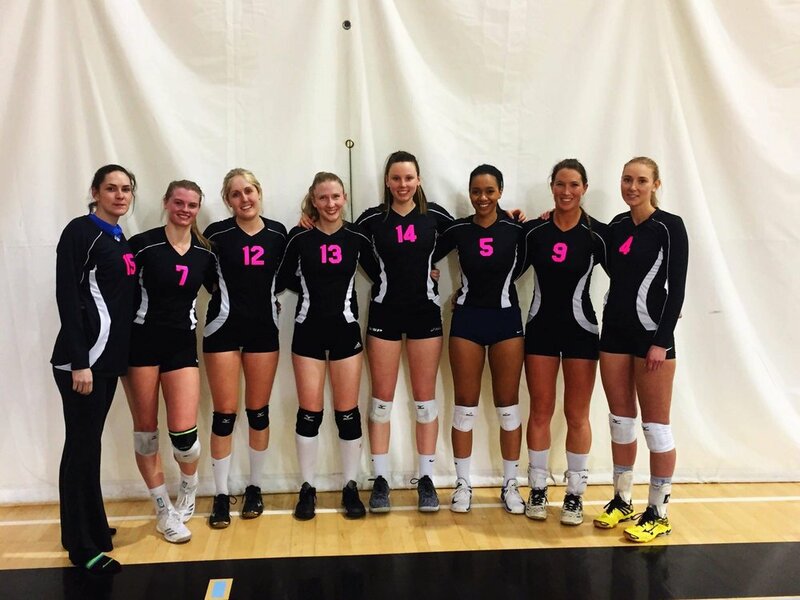 Registrants may either pay by credit card online via our REGISTER button (subject to a 6% merchant processing fee), or e-transfer standard entry fee to info@onevolleyball.org. Payments must be received in full before the deadline in order to participate in the event. Payment must be made in full prior to registration deadline, midnight of March 4th, 2019. Volleyball Canada rules apply, with the addition of the USAV serving rule for Libero's (see below), and unlimited subs. Teams may dress and use 2 libero's per match. The ceiling is in play - if the ball touches the ceiling on your side of the court, you may continue playing it. The ceiling is NOT out of bounds. ONE Volleyball has adapted the USAV serving rule for libero's. Basic overview: The libero may serve for one athlete only in a set, and does not have to exit the court for a rally after leaving position 5, to go and serve in position 1. The libero may, but is not required to serve for that athlete in all subsequent rotations.